We are pleased to be part of CIPPE for the first time in 2019. 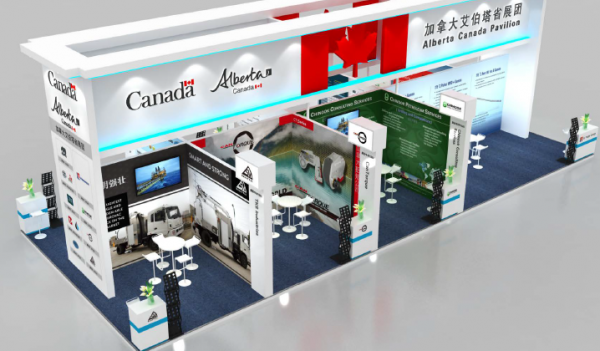 Chinook Consulting exhibit is part of the Alberta-Canada Pavilion in Beijing at the New China International Exhibition Center, from Wednesday, March 27th to Friday, March 29th. 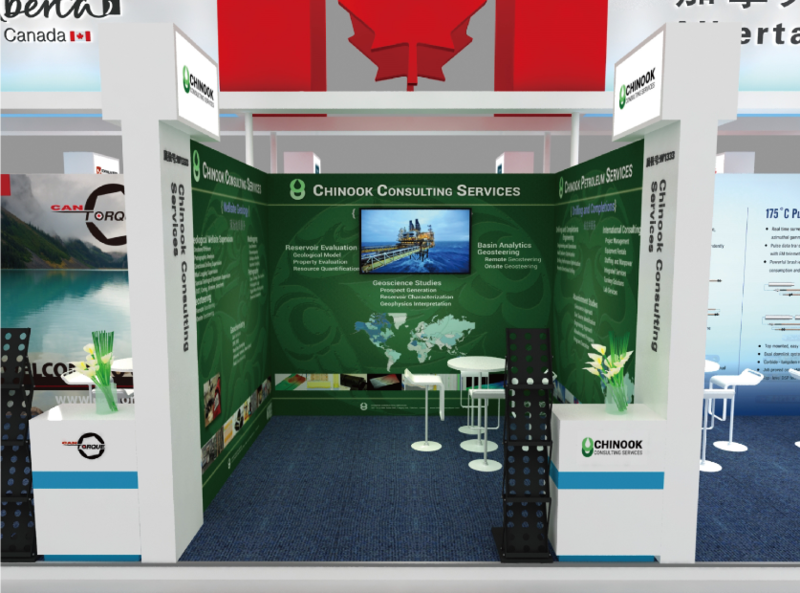 We look forward to greet you at our booth and showcase our range of services in English and Chinese. The exhibition encompasses 90,000 sqm, holds 18 international pavilions, 1800 exhibitors and expects over 115,000 participants from 65 countries.